Make a Difference. Change Lives. Get Noticed. A series of targeted emails are used throughout the months leading to the event. Education professionals, families, philanthropists, civic and business leaders will be in attendance. The number of impressions that will be gained over the course of four months of email, social media, print, online and other promotions. This is the average number of visitors to the CHC websites over a one month period. Invitations will be sent electronically to parents, leading education and behavioral health professionals, philanthropic and business leaders in the Bay Area and throughout the US. 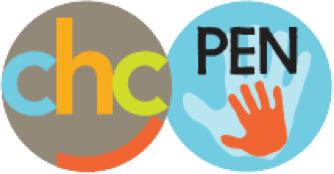 CHC/PEN collaborates with more than 40 nonprofit partners working on behalf of kids and families. To inquire or sponsor, contact the CHC Advancement Office at sponsorship@chconline.org or 650.617.3815.